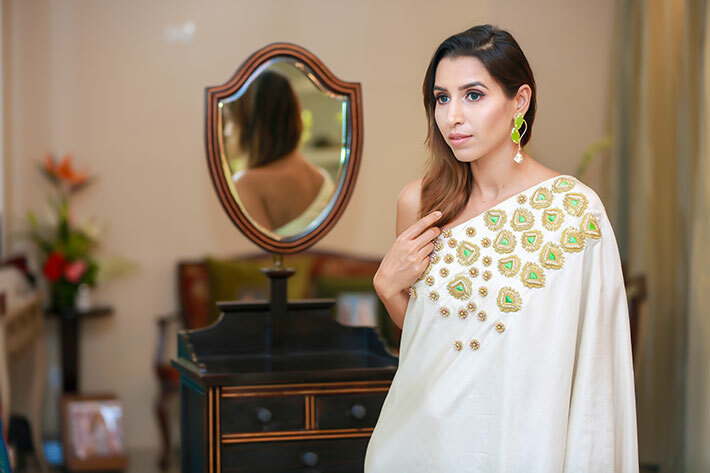 With the summer heat giving way to warm evening parties and the festive season looming in the air, its time when Bangalore is beaming with joy as brand new The Open Trunk is here !! The Open Trunk is a treasure trove of all that is rich, elegant and simplistic from the world of textiles and design. 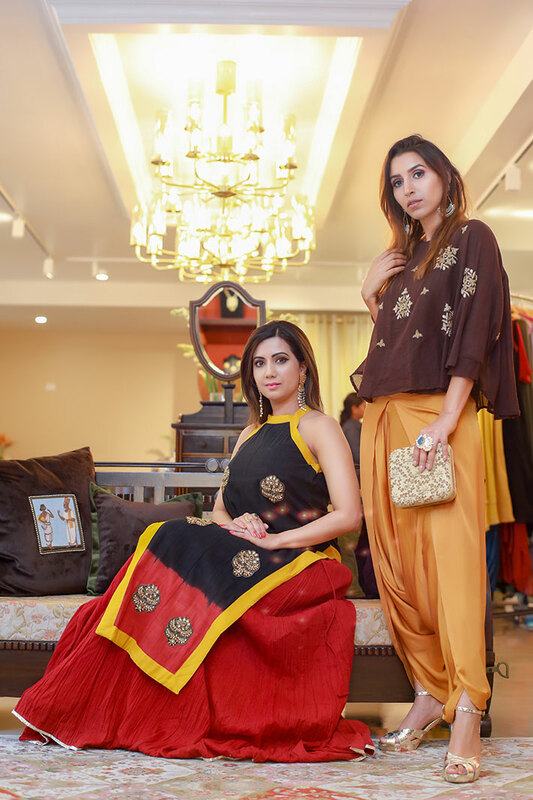 The Open Trunk aims to bring to people designer clothes from across the country showcasing some of the signature traditional weaves, styles and karigari from across the country from the northern to the southern states. The uniqueness of its style lies in the texturing of fabrics, the coordination and contrasting of colors, and the inventive, unexpected use of surface treatment. 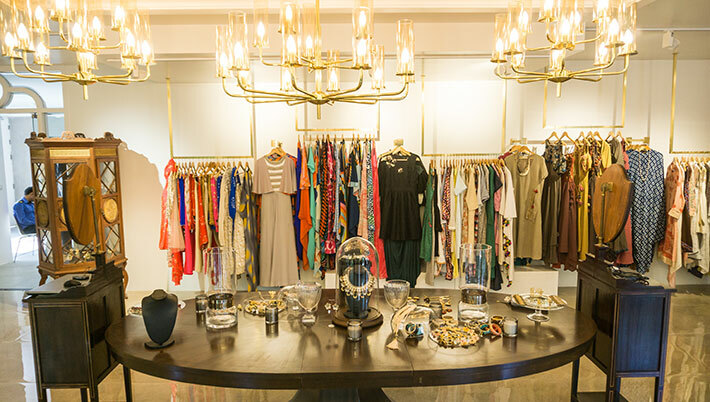 The first store from the online fashion brand The Open Trunk, is a true reflection of what the brand embodies. The collection is a scintillating mix of ranges that together spell absolute Fantasy. 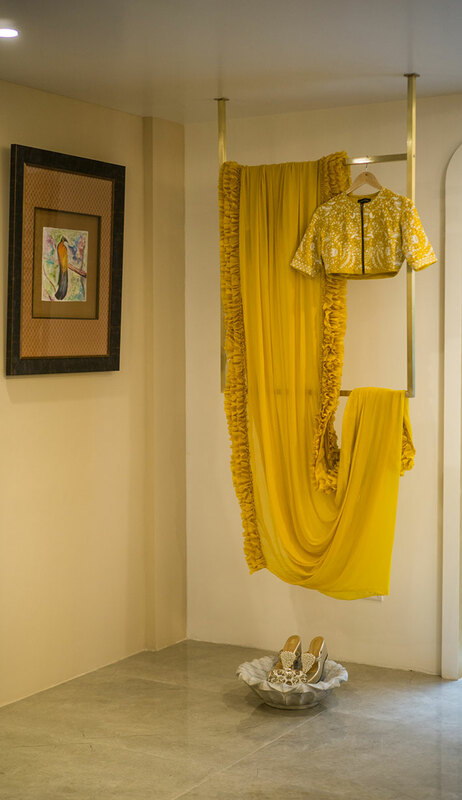 Intended for the discerning Bride who seeks distinctive style and ensembles that set her apart. Deeply romantic and decidedly diverse, these ranges feature a fabulous feast of fabrics and techniques. Organza, Silk, Duchess Satin, Georgettes. 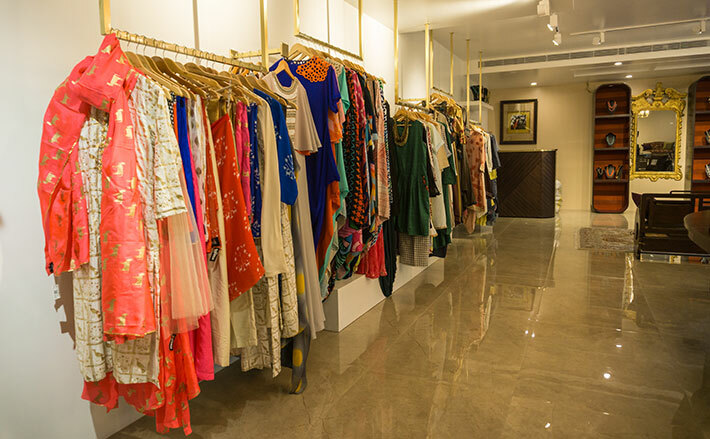 The silhouettes too embrace the entire spectrum from Indian to Western, short and slinky to voluminous extravagance. 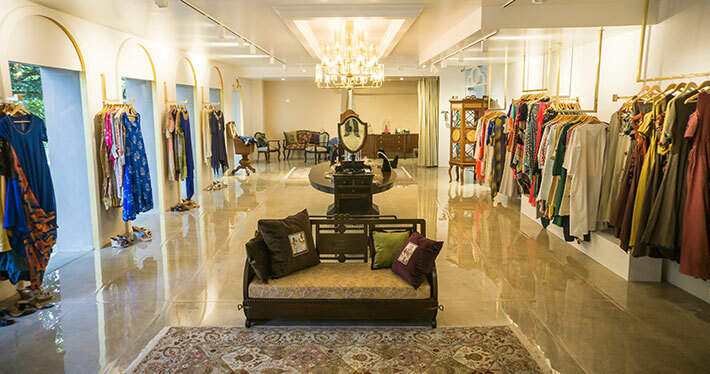 Dressed up in vintage furniture , a regal chandelier and a view of the beautiful old trees of Bangalore, the store houses labels such as Mandira Bedi, Jayanti Reddy, Raj Shroff, Masaba, House of Three, Urvashi Joneja, only to name a few. It caters to women and children from ages 5-80, taking into consideration (maybe for the first time) our silver generation, keeping in mind their requirements in terms of age appropriate styles, motives and colours. Within just few days of the launch, The Open Trunk has already made its place in the hearts of many. 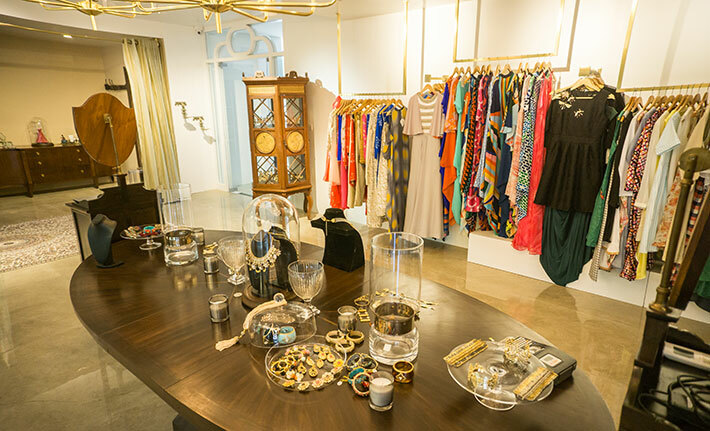 With an in-house designer, a stylist and a shopping assistant, the store is the perfect destination this festive season , whether you are shopping for yourself or for the perfect gift!